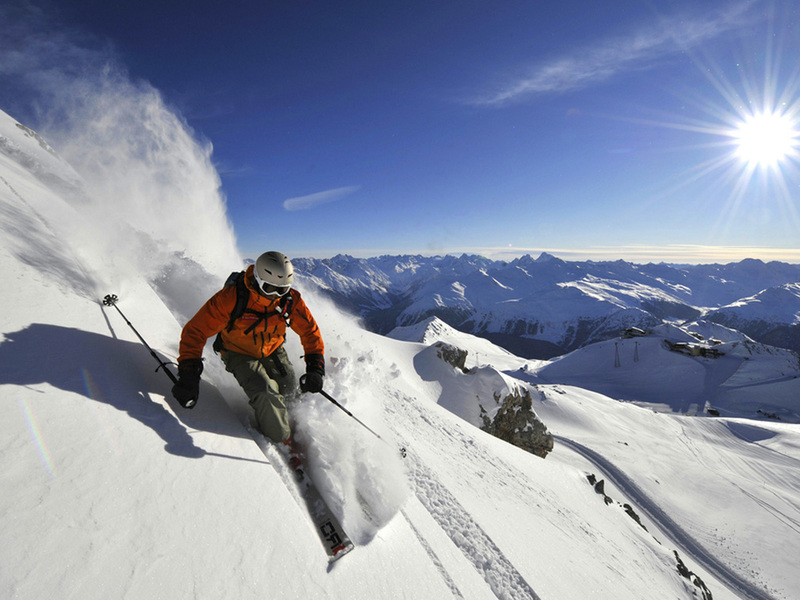 The Davos-Klosters ski area is considered a true paradise for skiers. 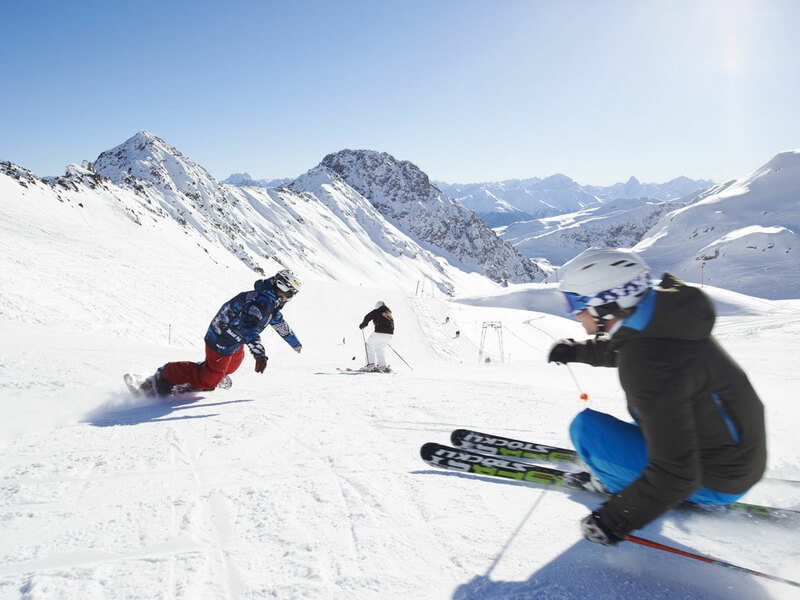 The 5 different ski areas together (Schatzalp/Strela, Parsenn, Pischa, Jakobshorn and Rinerhorn) offer a wide range of slopes for all skill levels from first-time skiers to real experts. Davos is, however, especially well-known for its off-piste skiing. 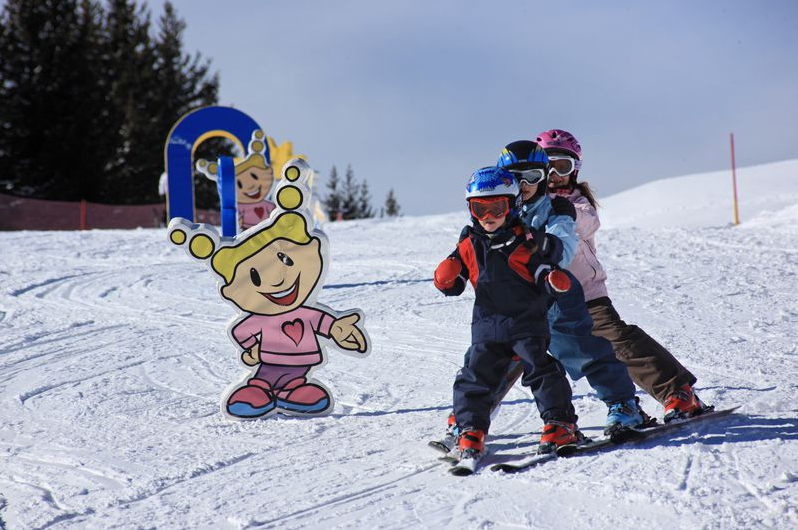 Children will find ski slopes exclusively dedicated to them in the Madrisa area. Parsenn is the largest area with ski runs suited to every skier and can be accessed by the Parsenn funicular railway which goes right up to Weissfluhjoch at nearly 2750m. 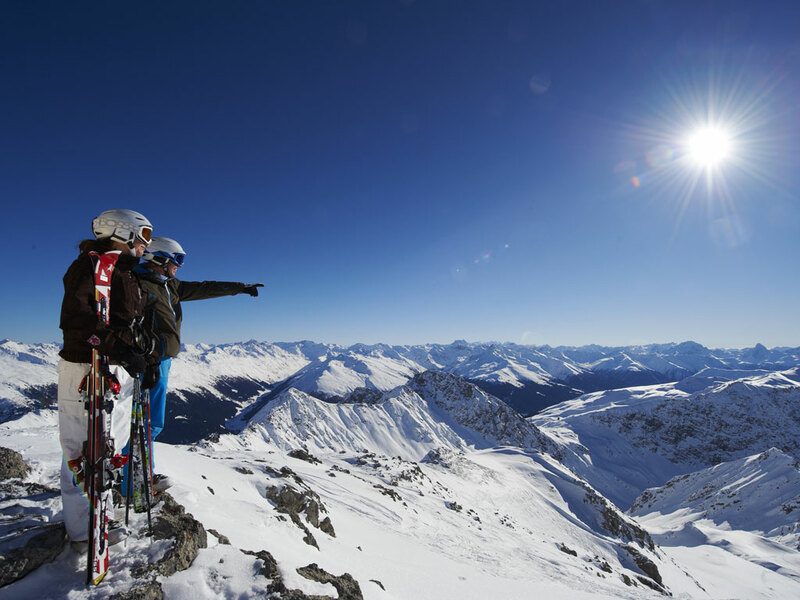 From here you can ski back down to Davos or, over to the neighbouring ski resort of Klosters. 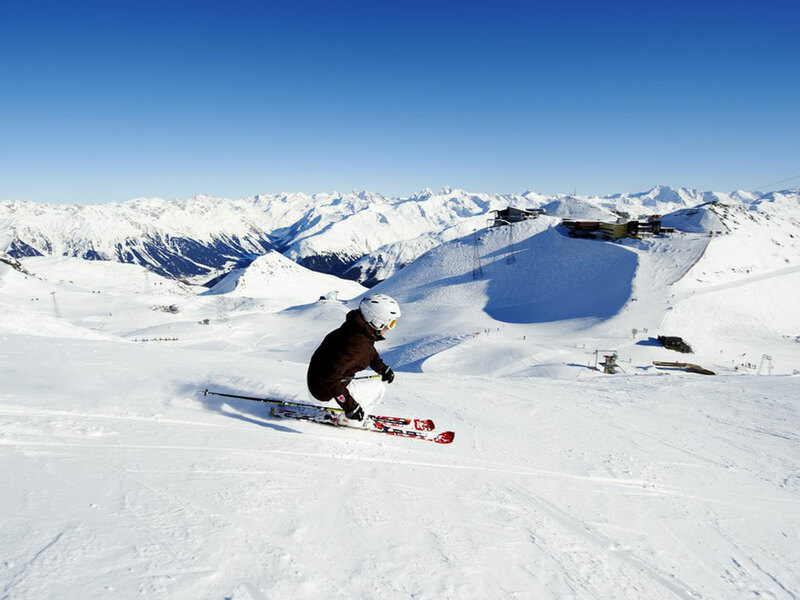 Off-piste skiing, great mogul runs and long cruising slopes all add to offer intermediate and advanced skiers everything they could want for in the Davos ski area. 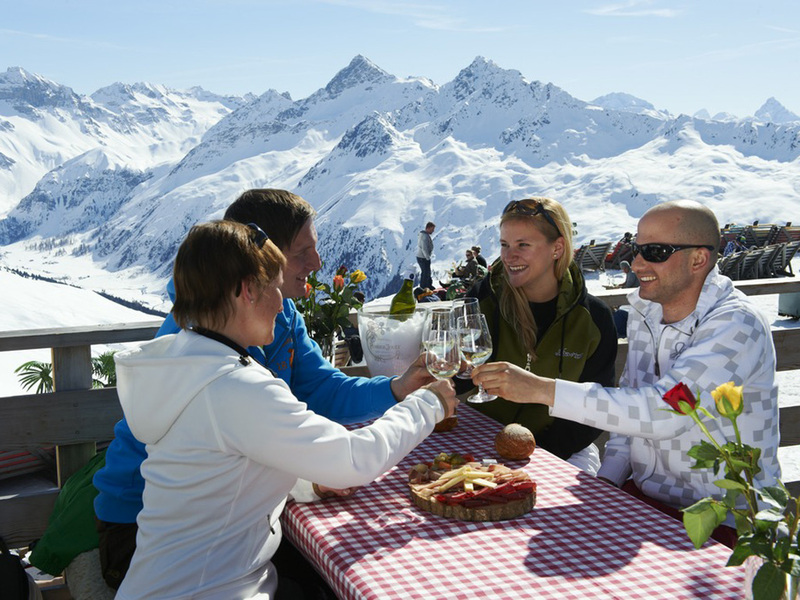 The Jakobshorn is the so-called “snowboarders-mountain” with a big snow park, a halfpipe and a friendly, relaxed atmosphere. 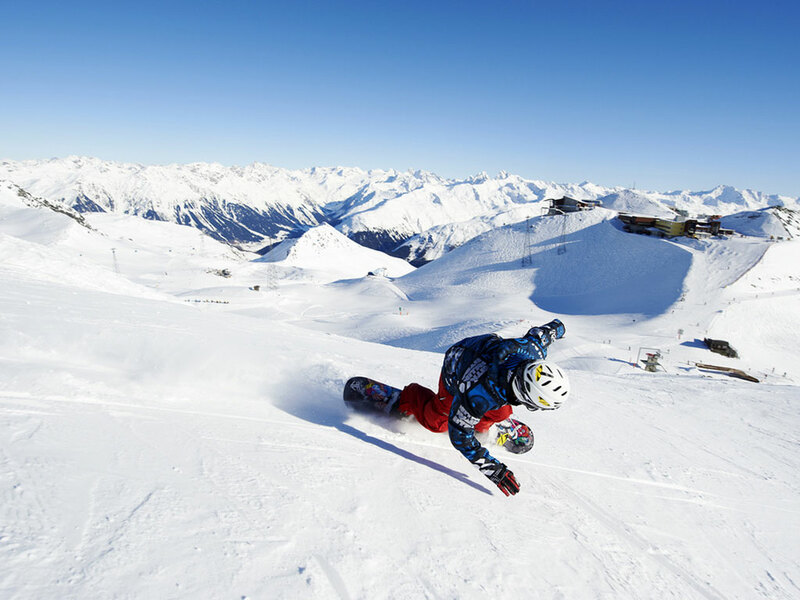 It is a very popular 'in place' to be for snowboarders with various slopes just perfect for riding. 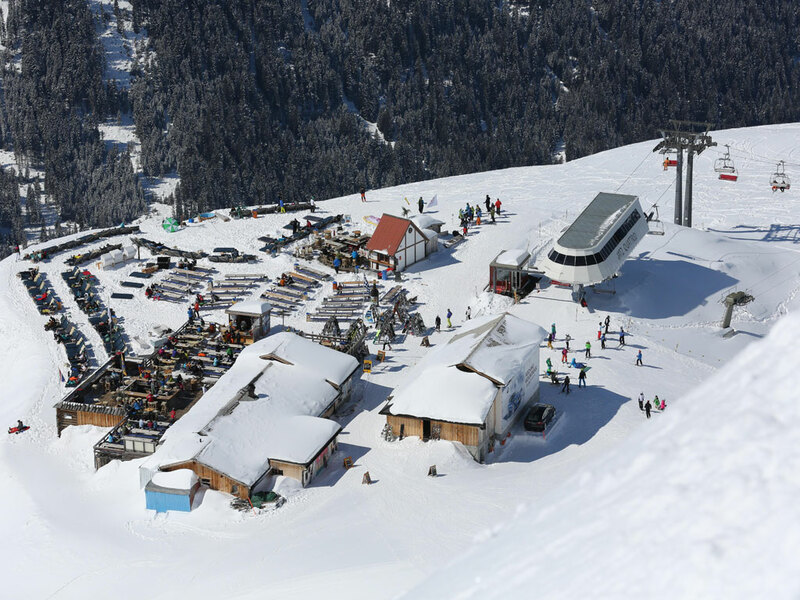 The Pischa area of the Davos-Klosters ski area is best suited for families as the slopes are mainly easy, less crowded and the sun stays longer on its slopes meaning children won't suffer from the cold. 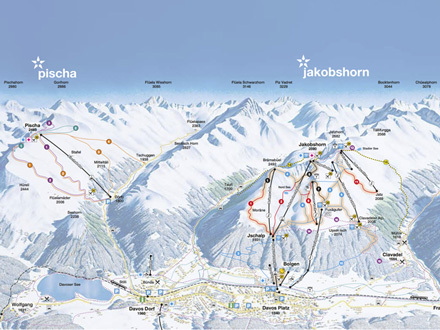 All of these different areas add up to a total of 340km of wonderful ski slopes - no-one gets bored on their ski holidays in the Davos-Klosters ski area! 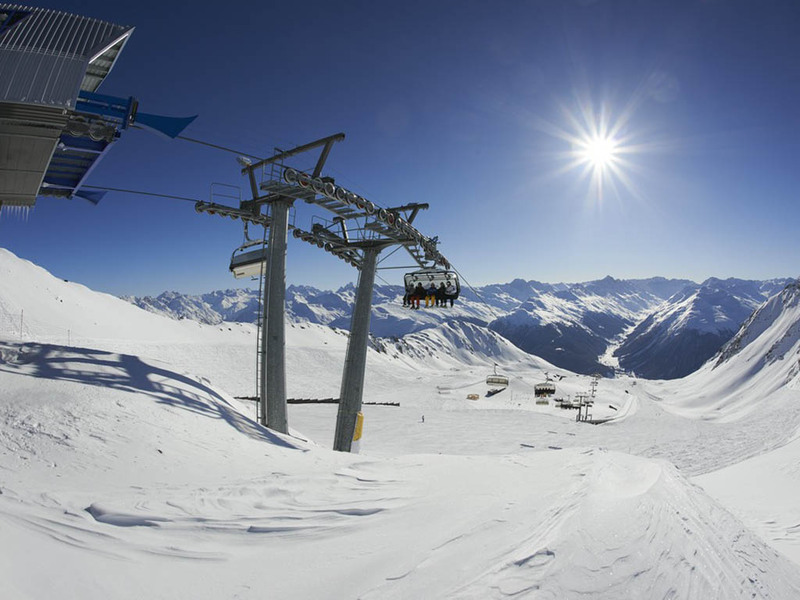 The information applies for the ski area of Davos Klosters. During the ski season information is updated daily.